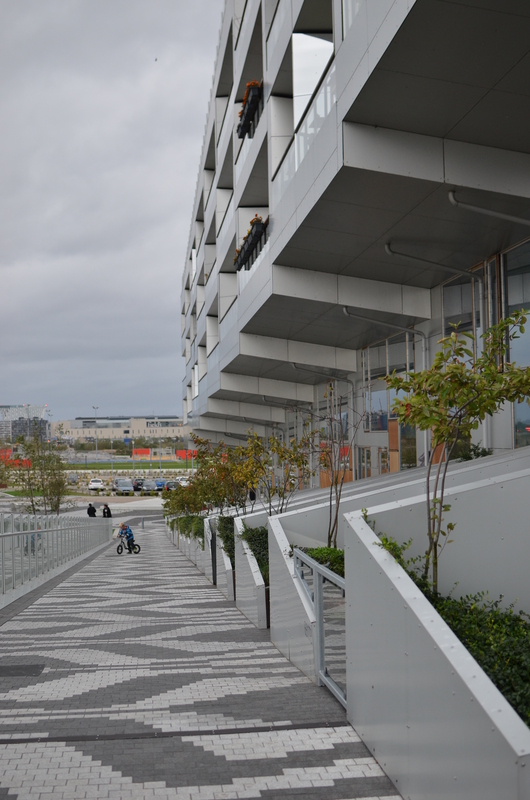 Last weekend I got the chance to visit 8-tallet (The 8 House) from Bjarke Architechture. I spotted the project online a long time ago and I’ve always been fascinated by exploring the place on my own two feet. Thanks to my Green Girls friends I was able to enjoy a delightful afternoon tea from the inside of one of the houses… great view and coziness! See you on the next Green Girls on Tour randezvous! Credits for pics: Green Addict. Please email me if you wish to have high res.